Why focus on the fundamentals? At the time I was hurt, frustrated, and I thought my advisor (who had spent many late nights with me pouring over the data) was going to throw a chair at him. I’ll spare you the defensive rant here, but I will share how those four words still haunt me every time I step on a keynote stage or pull the research together for our new book. What if this approach is “trivial or obvious?” What if they’ve heard something similar before? What if this just confirms what they already know? Is what I’m saying truly helpful? And today, I stumbled across Adam Grant’s article in the Sloan Management Review, The Surprising Value of Obvious Insights. The article is definitely worth a read, but if you want a quick spoiler here’s what Adam said on LinkedIn. When people are resistant to change, instead of pitching new ideas, lead with obvious ones. I’ve learned that once you validate some intuitions, you earn the legitimacy to challenge others. You don’t have to say something new if you say something true. 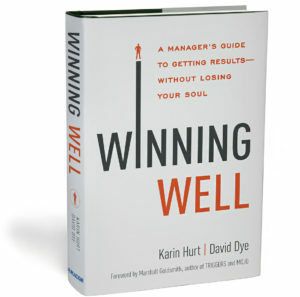 @Adam Grant This is so true, and an important read. Your example of new hire onboarding is spot on. Most managers know the basics. 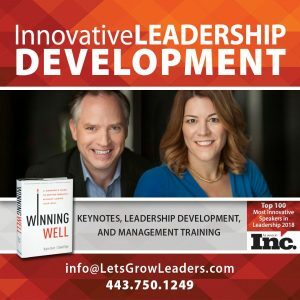 If you asked, “Do you think it would be helpful to take your new hire to lunch on the first day?” I imagine most managers would say “yes.” But how many actually do that? In our work with organizations, one of the concepts we share that seems totally obvious is what we call a “check for understanding” (essentially have the employee share back what they heard you say to ensure that they’re picking up what you are putting down). Not earthshattering. Not new. 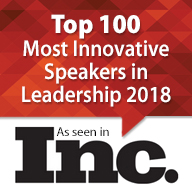 But when we go back and see which behaviors were most transformational and had the biggest impact on results, pretty much in every program we do, “check for understanding” is in the top 3 (even among very senior teams). This concept was so basic to me that as we were writing our book, I argued with my co-author David Dye that it was just too simple to put in. I gave in. We kept it in. And as it turns out, that was helpful to folks. 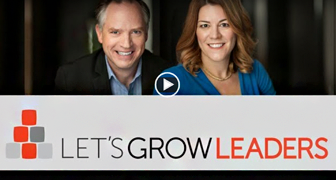 When it comes to helping leaders grow, we’ve found that its so important to ensure the fundamentals are in place, and not to assume that because managers KNOW the basics, that they actually lead that way. Which got me to thinking about you. What if your team already knows what to do? What if what you really need to take your performance to the next level is not new ideas, but executing well on what you already know? 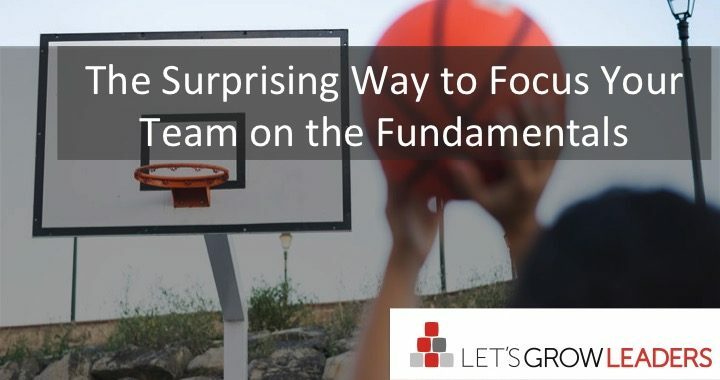 Here’s an easy focus on the fundamentals exercise you can try with your team. A check for understanding per se. Pick a topic and ask for their best thinking on the topic. What do they already know how to do? Give everyone sticky notes or index cards and ask them to come up with the most foundational truths they believe about the topic (and write down one idea per card). Then have them work together to group the fundamental truths into themes. Pick the fundamental truths that everyone agrees on, and then start a “How can we?” conversation. If we know this is what works, how can we ensure we do this every day? Your turn. What’s your favorite way to keep your team focused on the fundamentals?